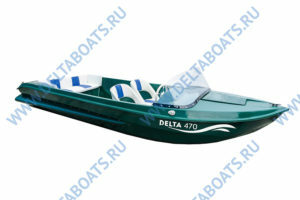 Why boats from the Volgograd manufacturer DELTA can be ranked as the dream realized rightfully? Because these comfortable, reliable, ergonomic and economically affordable swimming facilities meet all the requirements of ship-owners. They are suitable for long water trips, fishing, or light, easy walks on the water surface. They serve for a long time and don’t bring trouble in use. The number of their advantages exceeds all imaginable limits and could seem a fantasy if wasn’t reality. And it is real because vessels of this brand are made of unique material – fiberglass. REFERENCE: Fiberglass is the modern material which has found broad application thanks to a combination of the most different properties: from long service life to unpretentiousness and surprising ease in processing. Fiberglass represents a composite from filler and binding. The first provides durability, the second – reliable protection against negative impacts. Ample opportunities (the boats DELTA can be used in shallow water, on the twisting rivers, reservoirs with a rapid current or salty water). FACT: The fiberglass boat has excellent road performance, light in management and economic in fuel consumption. And at the same time it costs much cheaper than analogs from other materials. Separately it should be noted such indisputable advantage of the boats DELTA as comfort. It will not be difficult to choose an option that fully corresponds to the individual ideas about comfort. 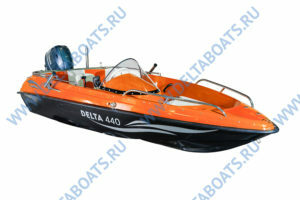 Depending on the model, the boat can be equipped with upholstered sofas in one or another part of the vessel, a fishing seat, a baggage locker and other useful accessories. We add that the models also differ in their design, so you can easily choose the one that will fully meet your aesthetic preferences. At the same time, the vessels of this brand remain affordable and competitive in terms of price. 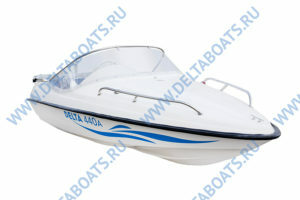 It is possible to buy a boat in Volgograd with maximum benefits if it is a DELTA boat.